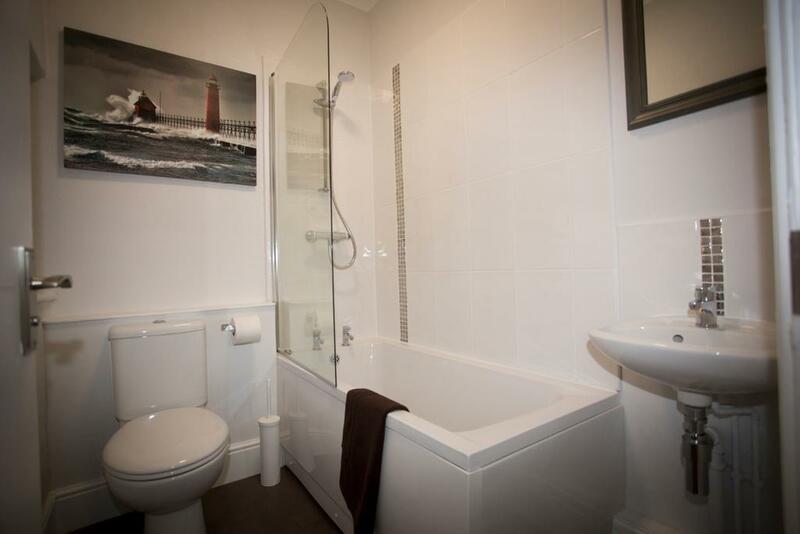 9 En suites, 2 shared shower rooms and 2 shared bathrooms. Perfectly placed right in the heart of the Peak District village of Bamford, with amazing access to Ladybower and Derwent Reservoir in the Upper Derwent Valley. The cleverly converted former hotel/pub provides a fabulous self catering venue for up to 40 guests all under one roof. The Derwent Country House is perfect for friends and families who are seeking a totally different unique concept for a special celebration with having exclusive use of your own hotel with a private pub on tap. 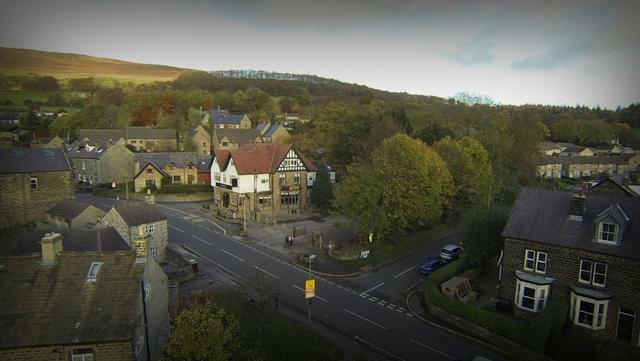 Edale, Castleton and Hathersage are all nearby and just a few minutes drive away. Golf, mountain biking, fishing and hiking are just a few of the outdoor activities on your doorstep. 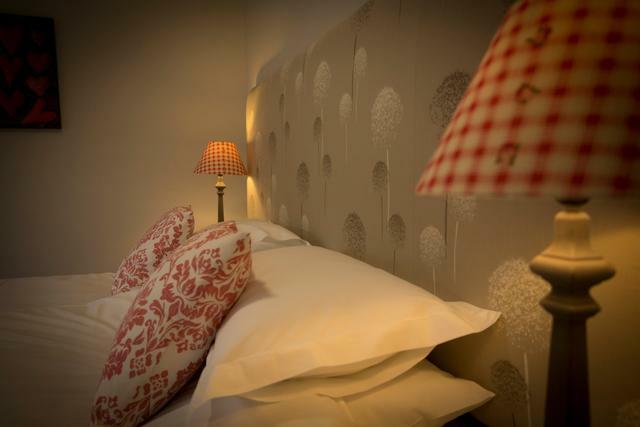 There are a total of sixteen boutique style bedrooms each being individually decorated and designed and furnished with comfy beds, fresh linen and towels. 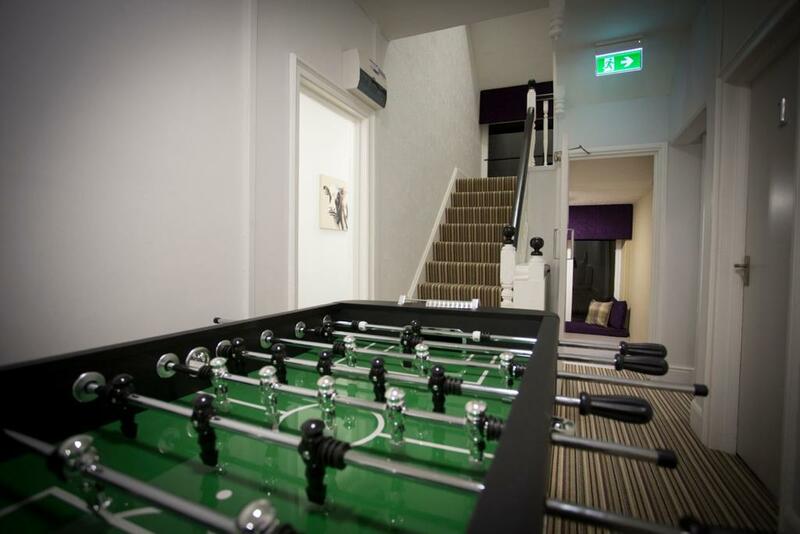 We try to be really flexible with the room set up to suit all kinds of group as most rooms can offer options of double, twins and some bunk beds with plenty of en suites and shared bathrooms. 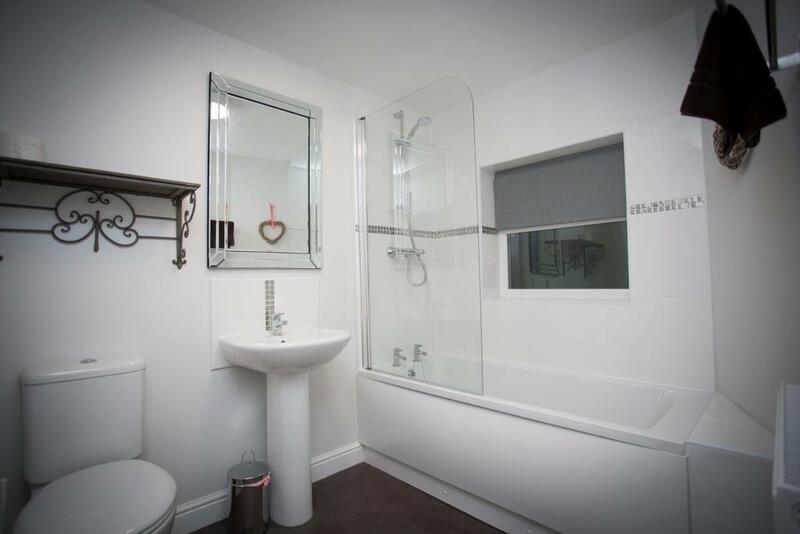 The main stair well leads up from the central ground floor space to a wide first floor landing and here you will find a choice of nine bedrooms with four with en suites, two shared shower rooms and one shared bathroom/wc. A further stair well rises to the second floor with six bedrooms with four en suites and one shared bathroom. A sixteenth bedroom is situated with external access through the garden entrance with en suite. The extremely spacious dining room creates a wonderfully space for group dining. We offer flexible table layouts so that you can dine and seat up to 40 guests in various combinations. 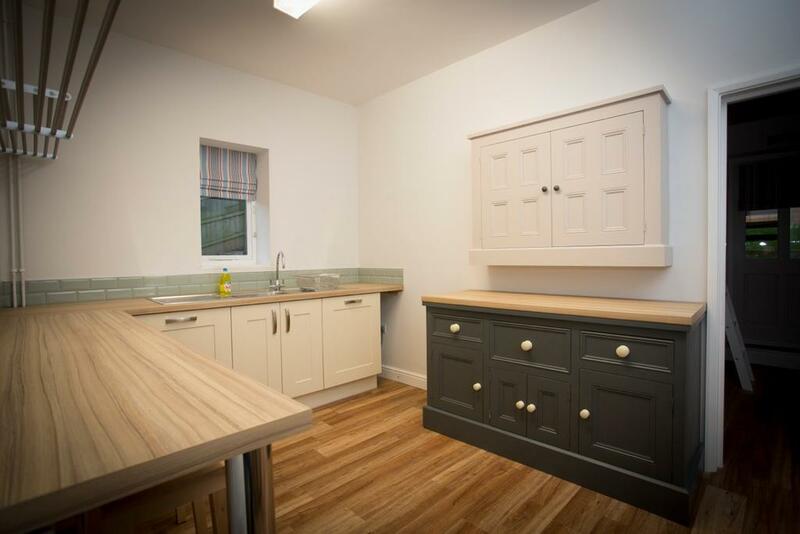 To ensure catering for a large group is a pleasure, we have thoughtfully designed the kitchen layout to provide two adjoining rooms one for preparation and cooking and the other for serving and clearing. 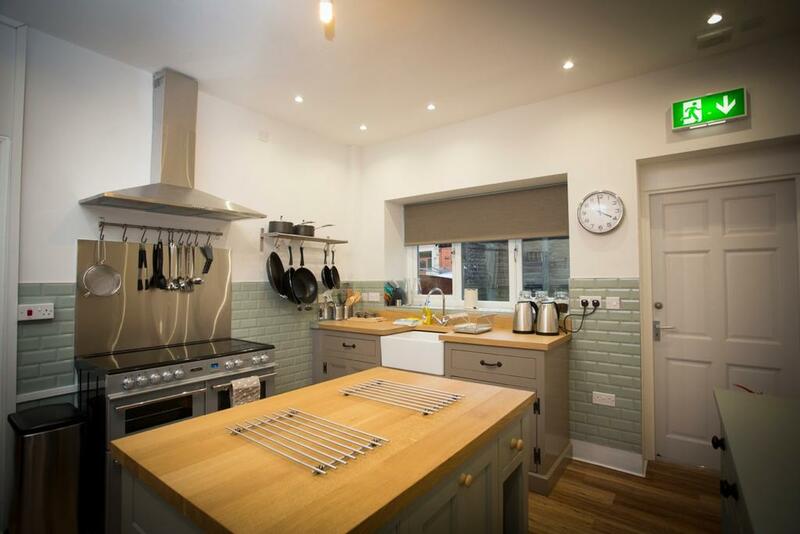 The fully equipped kitchen has a double range cooker, an abundance of cookware, pots and pans, microwave and crockery/utensils/glassware. The second utility kitchen has further storage cupboards with plenty of work surfaces, dishwashers and sink areas. Whether you wish to cook for yourselves or use one of our many highly recommended outside catering contacts everything you or they will need to put on a meal to remember is provided. Please click here for finer details of what to expect at the property. The Derwent Country House is a deceptively spacious property with interconnecting reception rooms that flow throughout the ground floor creating an amazing entertainment space for large groups. The bar area is located in the central space and naturally evolves into the main social hub of the venue. 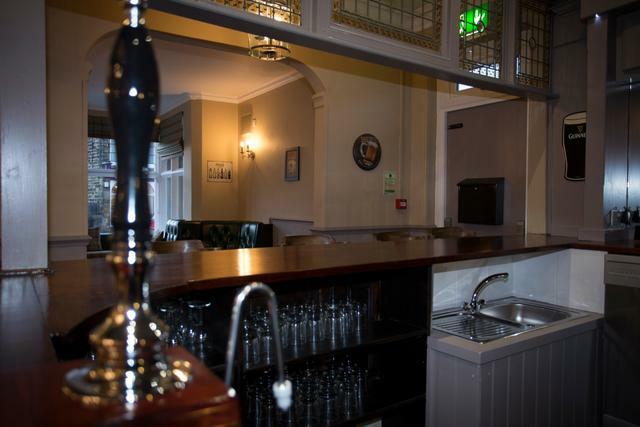 Complete with bar stools, drinks fridges and glassware, you can stock the bar as you wish and serve drinks over the original bar which we have managed to retain many original features (please note the pumps are not in use). 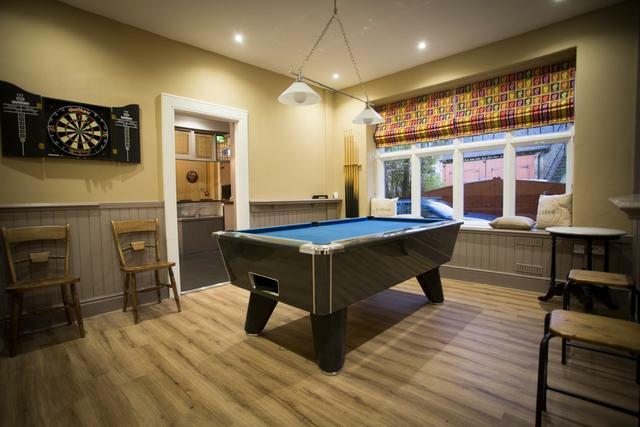 There are two good sized lounge areas and to ensure your stay at The Derwent Country House is even more relaxing, we have added a luxury games room with pool table, table football and dart board. Please click here for the floor plans. Outside to the rear of the property there is a lovely patio area with picnic benches and a BBQ, available for use from 01st April through to 31st October, please supply your own charcoal and lighting equipment, which is a lovely spot for some al fresco dining. 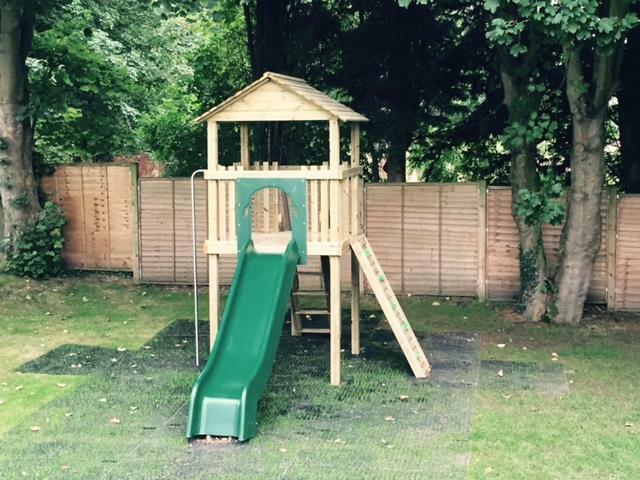 Adjacent to this is a pleasant lawned garden with a child's play area, perfect for children to run off some steam! There is plenty of off road parking as the former hotel and pub has it very own car park with parking for up to 20 plus cars. Located in the centre of a former mill-village of Bamford, the venue occupies an enviable position in the heart of The Peak District National Park. There are so many interesting places to explore nearby - its well worth taking a hike up Bamford Edge which overlooks the village and offers a fine view of Ladybower reservoir. Ladybower & Howden Reservoir in the Upper Derwent Valley is right on your doorstep and absolutely stunning whether you are walking, fishing, wild swimming or cycle around it. The reservoirs are steeped in history, during the Second World War the reservoir was famously used for practising the low-level flights commonly known as the "Dam Busters" raids. Sickleholme Golf Club is a friendly club within walking distance to The Derwent and welcomes visiting groups. A short drive away, popular areas of the Peak District are very accessible Bakewell, Castleton, Hope Valley, Edale, Hathersage and Chatsworth. 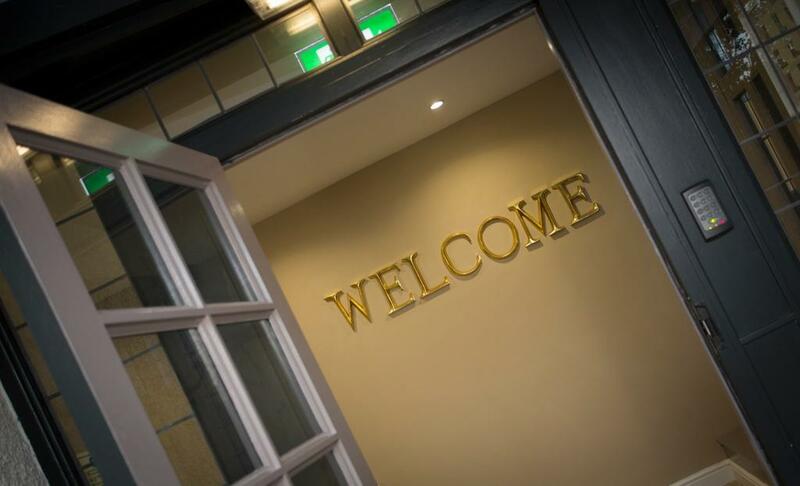 You have arrived at The Derwent Country House! The following comments are taken straight from the guestbook we keep for The Derwent. Verbatim. We had a lovely stay, thank you. The venue was perfect for what we wanted, and the caterer (David Wakefield, The Dinner Party Company ) was excellent on the Saturday night. I know many of my friends were impressed with the venue and also the Peak District. One family said they will save themselves the drive to Wales or Cornwall now they know now how fantastic the area is. Myself and the whole of the party had a fantastic weekend in your beautiful property. Many thanks. We had a lovely time and you gave a wonderful service, much appreciated. First of all I'd just like to thank you on behalf of my family for a wonderful weekend at the Derwent. The facilities are superb and we all thoroughly enjoyed ourselves. We look forward to using your company for future family get togethers. We had a lovely weekend. The house is very well equipped and spotlessly clean. We had an absolutely fantastic weekend at The Derwent, it was a perfect venue for us all. 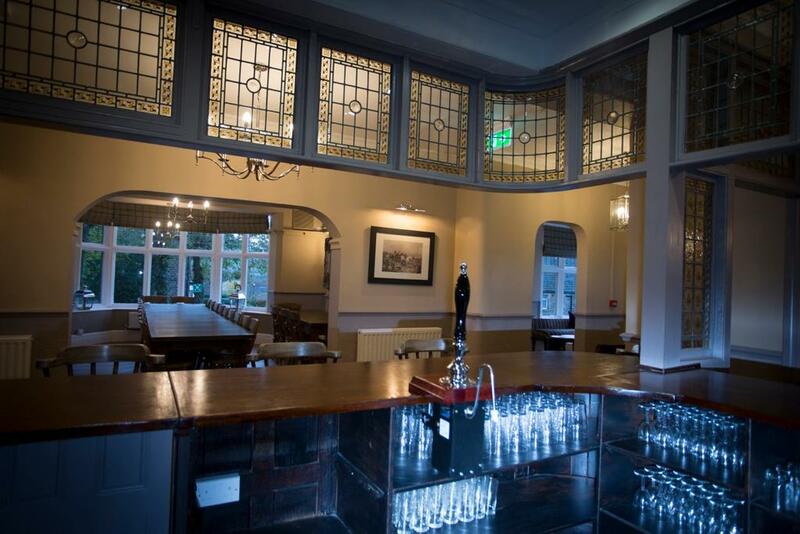 We loved the layout of the bar and reception rooms, it worked really well for us. We've had so much fun, thanks so much to you all at Peak Venues for another amazing venue for our family reunion. Thank you for your help in booking the Derwent and all the useful information up front. We had a great time and everyone commented on what a brilliant venue it was. Thank you very much - we had a fab time! Thank you, we had a lovely weekend at Derwent House. Fully enjoyed the weekend and I already have your website open to investigate another trip possibly to one of your smaller properties next year. Thank you we've had a fabulous weekend. The derwent was a fantastic venue for my husbands 40th. We had a very special family celebration in your lovely venue. We had an amazing weekend and the venue was fantastic, it certainly met all our needs so thank you. 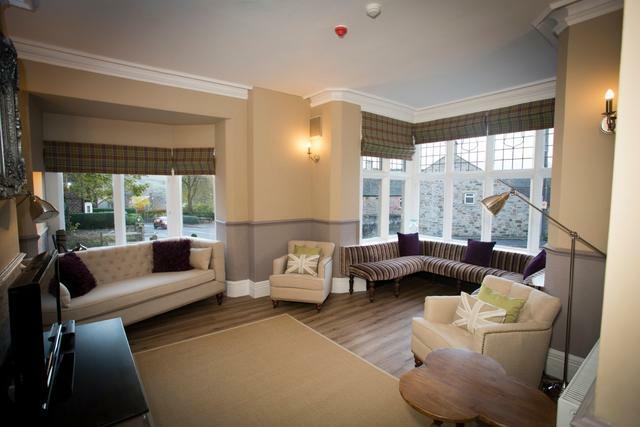 Our stay at The Derwent was great and everybody thoroughly enjoyed the venue, the village and the surrounding area. Many thanks, we had a fantastic time at the Derwent, it was perfect! We had a great weekend and everyone loved The Derwent. 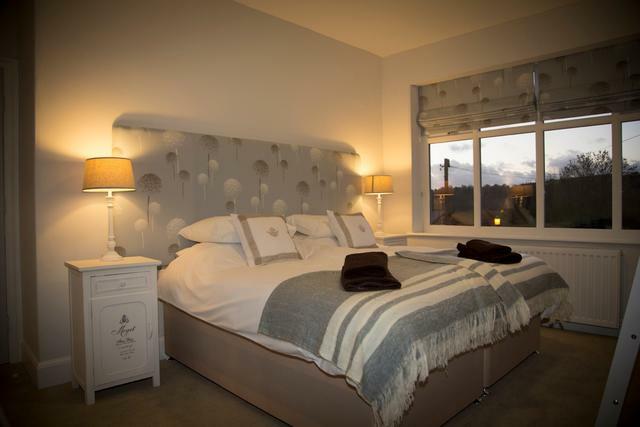 We were a mixed group with couples singles and families and there was something for everyone and very luxurious compared to other large self catering venues we have used. We had a wonderful time and the venue was absolutely perfect! 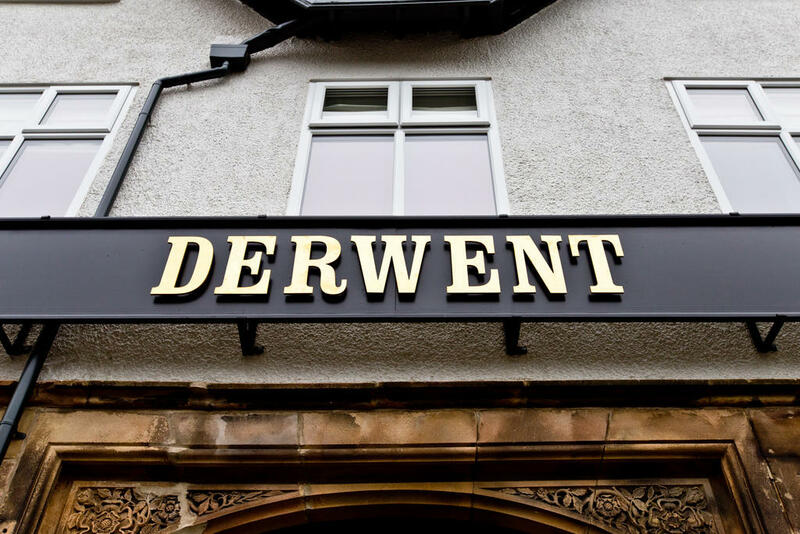 I had a great time at The Derwent – thanks a lot. Just wanted to say thanks for the stay. All went really well. The whole party ranging from ages 1-44 loved it. The house is great, plenty of space, clean and plenty to keep us occupied. And the weather smiled on us too! Howard was also very helpful. 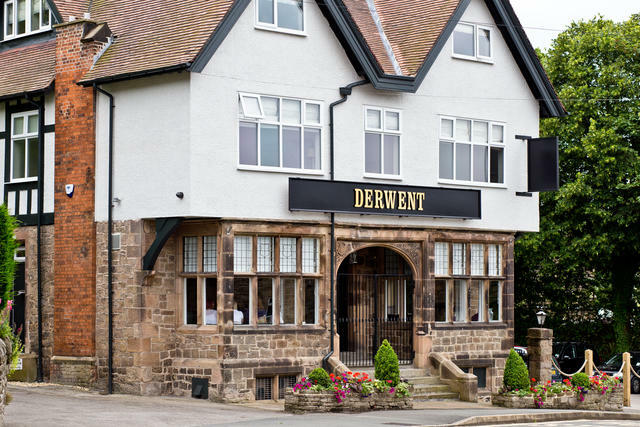 We had a brilliant time, The Derwent was fabulous and you have been very helpful! We had a wonderful weekend and the Derwent was the perfect location for my sisters hen do. Everyone was extremely impressed with the accommodation and facilities. Many thanks for your email - we had a wonderful time at The Derwent. What a fabulous house and the owners have done a beautiful job converting it. It was extremely well catered, all the bedding seemed brand new, the kitchen was missing nothing. So please do pass on our thanks and we would be extremely keen to book again next year. A quick email to say thanks for a wonderful weekend at The Derwent. Everyone had a great time! 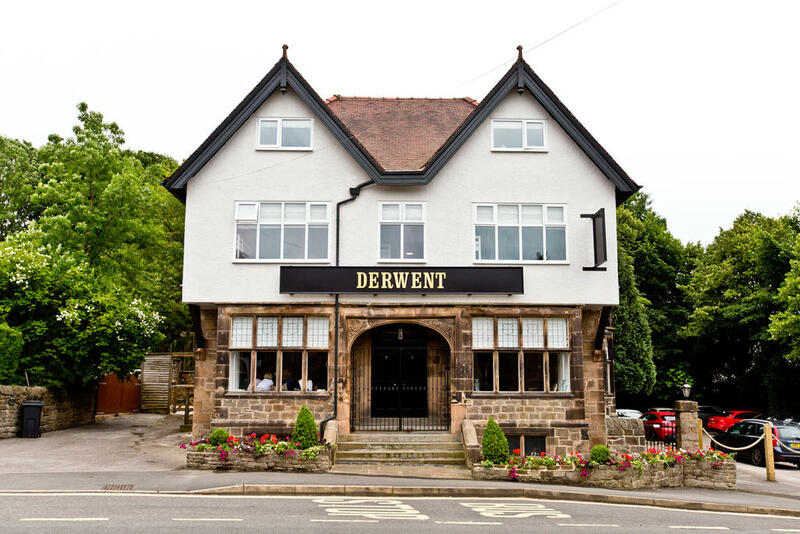 We had a thoroughly good time and The Derwent and it was a fantastic venue for us to party and socialise. 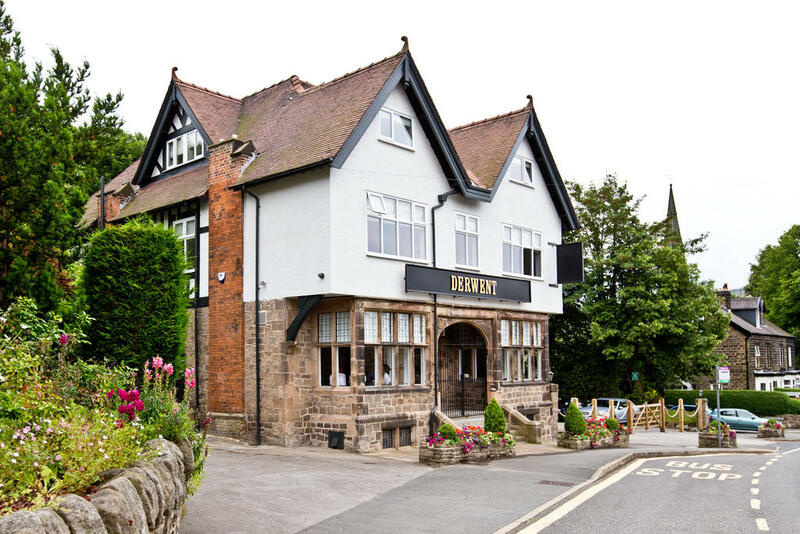 Thank you we had a great weekend The Derwent was great and hopefully we will be back again! Thanks for your email. We all had a wonderful weekend, what a fantastic house! It was perfect for my 3 generations of family and friends, and everyone was very complimentary about the high quality of everything in the house. Anyway hope to visit again at some point in the future. A memorable weekend for all! it was a fantastic weekend and The Derwent was the perfect venue and it exceeded our expectations. 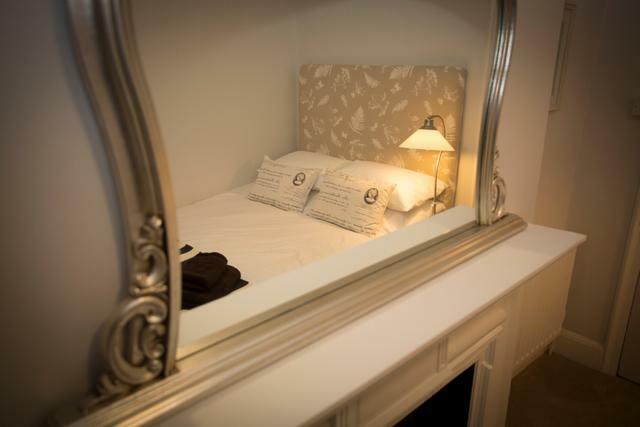 Thank you for all of your help regarding the booking and planning for our stay, your quick response to questions and ease of booking made everything so much easier which in the past has often been a more stressful experience! Thank you for the message - we had a great time and would like to thank everyone for their work. You're right about exceeding my expectations, which were already high. Please pass on my thanks for Chris - everything we ask for was provided with no fuss or drama. Hi everyone Just a quick note to thank you all so much for your input into the “Bootcamp” the other week which was a great success. 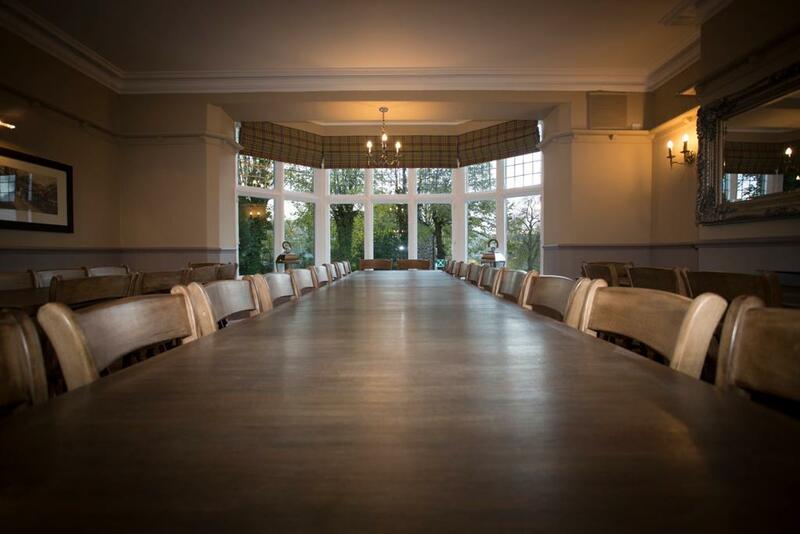 Guests were pleasantly surprised at the high quality of the venue which was comfortable and of a very high standard - we couldn’t have asked for a better setting for our event. Rachel thank you for your patience liaising with Alison on this reservations and ensuring that the venue we booked was suitable for the purpose of our conference. Chris thank you for taking the time to personally show me around the property and answer my questions amidst the chaos of arrivals and deliveries which all seemed to coincide at the same time! Amanda and Dionne (Scoff) thank you for delivering directly to The Derwent and working around the general mayhem late on Monday afternoon - the evening meal was delicious and gratefully received by many who had travelled a long way to get to Bamford. The lunch on both Tuesday and Wednesday was delicious and delivered on time which was great as the delegates were all working to a tight timeline and any delays would have had a huge impact on the day’s agenda. We wouldn’t hesitate to recommend this high quality venue to anyone looking for somewhere that caters for large groups yet set in a scenic location with excellent transport links from Bamford Station and should you require references happy to oblige. We had a fantastic time and will definitely recommend peak venues. Everyone thought it was an amazing venue. Hi Peak Venues team, We had a brilliant weekend at the Derwent. All of the family loved it! Thanks for all of your assistance. I had the best weekend. Everything was just perfect. 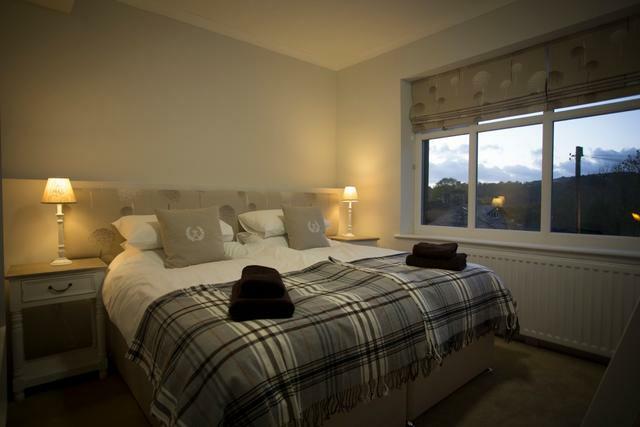 I know people that are already looking to book The Derwent again. Fantastic spacious venue finished to an extremely high standard. Couldn't have asked for more. Thank you for all your help throughout the whole process. We just wanted to thank you! We had the best weekend at the Derwent. It is such an amazing place and everyone was so impressed with it. We will send some photos of how we set the table etc when we have them. We walked up to the Anglers Rest most days and we were well looked after there. We would recommend the Derwent... we had a ball. First of all I want to say what an amazing time we had last weekend The Derwent was amazing and exceeded all my expectations. Everyone had a great time and we were all really impressed with the quality of the finish, it was like staying in a 5 star self-catering hotel. Where do I start!?????? From start to finish my weekend at the Derwent was exceptional. Arriving on the Friday to be met by the owner who showed me around and explained all the 'technical' things like the alarm... He then left us to it and explained that he was only at the other end of phone and to ring or text him with any issues big or small. This was so reassuring. When my friends and family started to arrive and saw the venue for the first time they were all taken back by how nicely finished the venue was. All of the bedrooms were to such a high standard and perfect for accommodating my guests comfortably. The location was spot on and we spent Saturday exploring the surrounding countryside and had the pleasure of seeing some amazing views over the lady bower reservoir. After a day of walking coming back the Derwent was just ideal as The heating system was so good and kept such a big building nice and cosy. I had a professional chef in to cook on the Saturday night who found the kitchen more than adequate for him and the mammoth task of cooking a 3 course menu for 30 people. My mum on the other hand trying to cook breakfast for everyone was a little stretch (bless her) everyone did chip in and eventually it worked perfectly, we all had such a laugh from coordinating breakfast to working the bar. I would definitely suggest a 'staff rota' it's so much fun and everyone gets to have a go behind the bar. I can't put down in words how fantastic this venue is and how much fun was had over the weekend. Would recommend every time and will definitely be back. Thanks you to everyone and Peak Venues and Chris Goddard. The Angler’s Rest, Bamford - Bamford’s community owned pub, post office and café. Friday Night is Fish and Chip Night - available to eat in or takeaway from 5.30pm - 9.00pm. The Yorkshire Bridge Inn, Bamford - Traditional pub serving food about a 20 minute walk from Bamford. The Scotsman’s Pack Inn, Hathersage - Home cooked pub food using locally sourced produce. 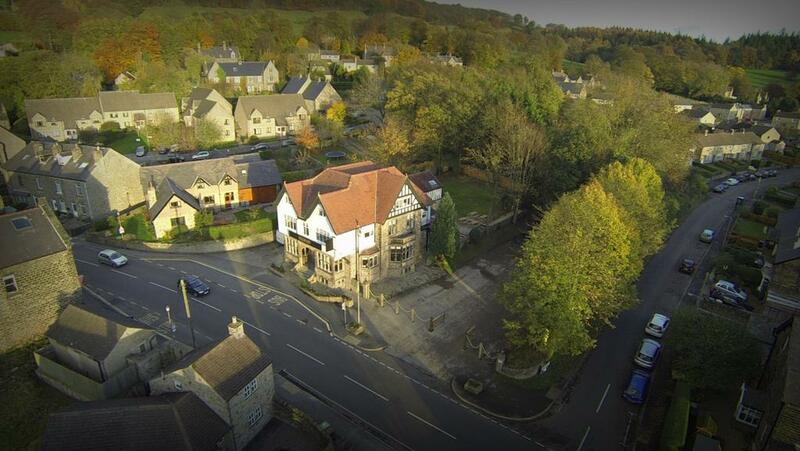 The Chequers Inn, Froggatt Edge - Award winning inn serving fresh locally sourced food. The Plough Inn, Hathersage -Traditional pub serving great food. The Barrel Inn, Bretton- Quaint 16th century inn with the most amazing views - on a clear day it is possible to see five counties. 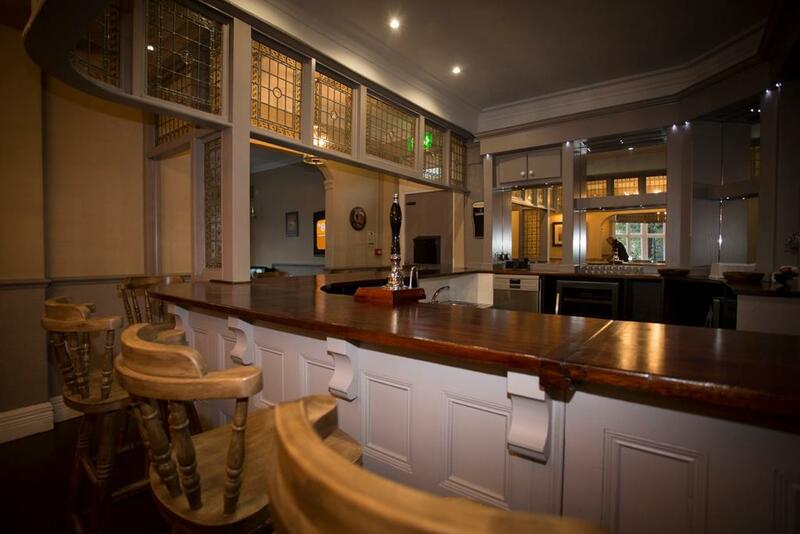 The Bulls Head Inn, Foolow - Family run pub serving hearty traditional pub food. 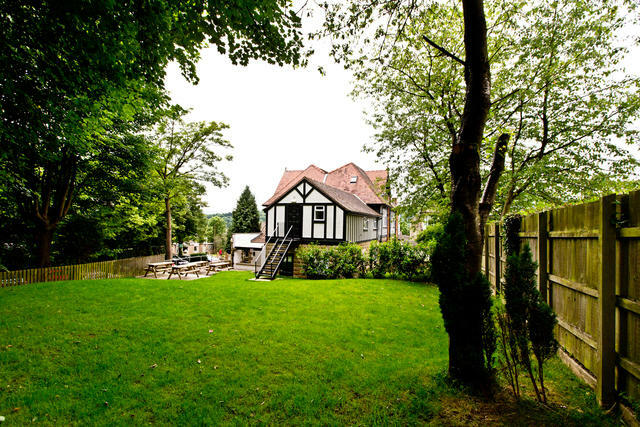 The Moon Inn, Stoney Middleton - A lovely traditional pub with a great beer garden. Maazi Indian Restaurant, Hathersage -Brilliant Indian restaurant located in the centre of Hathersage, they also do take-aways and outside catering. 1530, Castleton - Nice Italian restaurant located in the centre of Castleton. 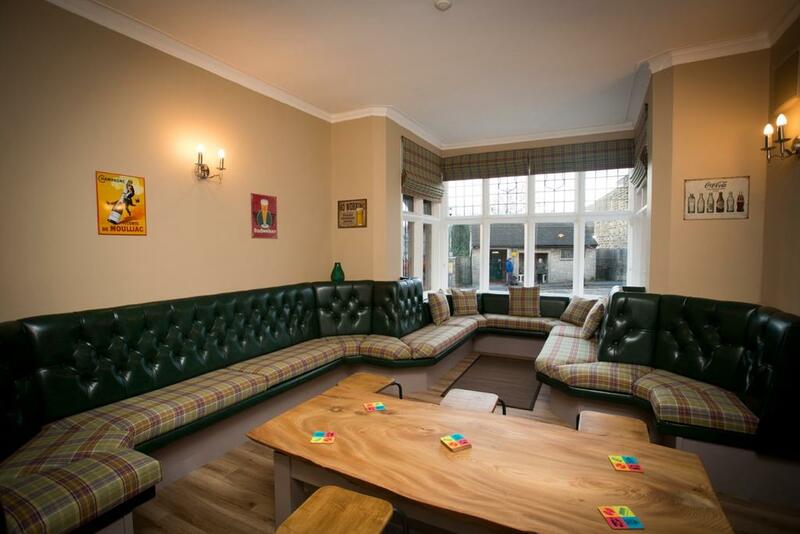 Rowley’s, Baslow - A contemporary restaurant serving locally sourced modern European dishes. 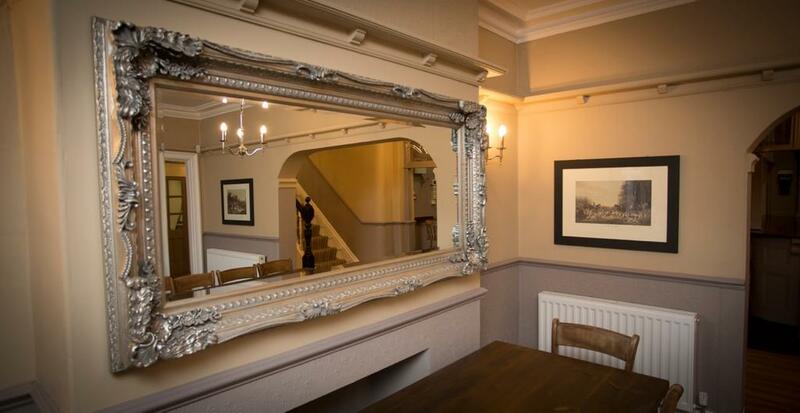 The Merchant’s Yard, Tideswell - a stylish restaurant with a private dining area for large groups. Also a lovely setting for afternoon tea and the cocktails are a must! Charlie’s Bistro, Baslow - Lovely little bistro in the centre of Baslow, advisable to book ahead. Curry Cottage at Lovers Leap, Stoney Middleton - Restaurant and take-away. Hathersage Social Club, Hathersage - A great café that also hosts special food evenings and can also be hired for private parties. David Mellor Design Café, Hathersage - Incorporated in the David Mellor museum and shop is this wonderfully designed café offering speciality teas and home-made cakes. Colemans Deli, Hathersage - Great place to grab and sandwich and a coffee. Grindleford Station Café, Grindleford - Traditional style café with huge portions, popular with walkers. Village Green Cafe, Eyam - Lovely little café serving lunch and snacks as well as great homemade cakes. Eyam Tea Rooms, Eyam - Quaint tea room and ice cream parlour. The Orangery Restaurant, Losehill House Hotel and Spa. Bradwell Fisheries, Bradwell - Traditional fish and chip shop take-away in Bradwell. Hope Valley Pizza Co - A take away pizza company in the nearby Hope Valley. Whilst staying at The Derwent Country House a visit to the Upper Derwent Valley is a must. There are three reservoirs in the Upper Derwent Valley. The River Derwent flows first through Howden Reservoir, then Derwent Reservoir and finally through Ladybower Reservoir. There is a visitor’s centre at Fairholmes with a café and you can also hire bikes and cycle round the reservoirs, the scenery is absolutely stunning. You may have heard about the ‘Dam Busters’ during the Second World War the reservoir was used by pilots of the 617 Squadron for practising the low-level flights needed for Operation Chastise (commonly known as the "Dam Busters" raids), due to its similarity to the German dams. In the West Tower of the Derwent Dam there is a memorial and museum for the Dambusters 617 squadron. Click here for more information on the Upper Derwent Valley and here for more information on Derwent Cycle Hire. Castleton is one of the most popular destinations for visitors to the Peak District, it has an array of natural and historical features both above and below ground, and is surrounded by superb walking country. High above the village stand the imposing ruins of Peveril Castle. To the west of Castleton lies Mam Tor offering amazing views and fantastic walking on the ridge. Castleton is most well-known for its four caves, each offering a different experience to the visitor, Peak Cavern, Speedwell Cavern, Treak Cliff Cavern and Blue John Mine. The caverns are a great activity for kids and when the weather does not cooperate for outdoor activities. Click here for a link to Castleton and the Caves. 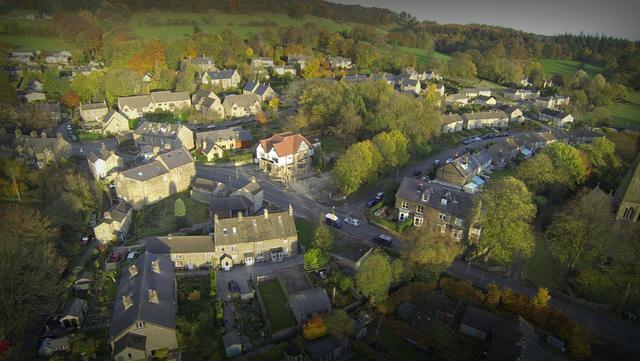 Nearby is the village of Eyam, famously known as the plague village. The village was unique in its response to the outbreak of plague in 1665 as the village placed itself in voluntary quarantine. Eyam museum is great to place to find out more about the plague story and the history of village, there is also Eyam Hall, built in 1676 in a Jacobean style. The house is open to visitors (please check the National Trust website for opening hours) and next door there a small craft centre, which is also worth a visit. There are many great walks around the village and it is lovely just to wander around as many of the buildings also have plaques giving details of their history and the part their inhabitants played in the Plague saga, notably the Plague Cottages where the outbreak began. Click here for a link to Eyam Museum or Eyam Hall. There are so many stunning places to walk in the local area including Kinder Scout, Man Torr Edale, Hathersage and Castleton to name but a few! There are also some great walks which are on the doorstep of the Derwent Country House, including a lovely 5 mile and a 7 mile circular route around Bamford taking in Bamford Edge and Moor. From the elevated position of Bamford Edge there are simply wonderful views over the surrounding area and down to the Ladybower Reservoir. Click here for further details on a nice 5 mile circular walk or here for a circular 7 mile walk around Bamford. No visit to the Peak District would be complete without visiting the fabulous Chatsworth Estate. There really is something to do for every member of the family - The Farmyard and Adventure playground, the magnificent house and the gardens which are equally as impressive as the house , with the maze, the garden trails, and the famous water cascade to keep the little ones occupied. BBQ – available for use from 01st April through to 31st October, please supply your own charcoal and lighting equipment. For the comfort of all guests, outdoor shoes are not generally worn on the carpeted area of the house so don’t forget your slippers! Noise Policy - due to quiet village location, late night noise must be confined to inside the building by 10pm. Neighbours are in close proximity. 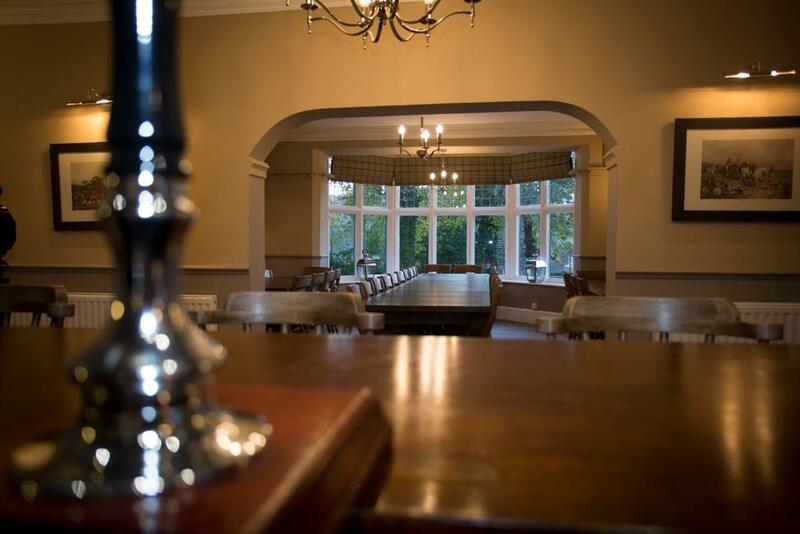 Please note The Derwent Country House is ideal for families and mixed groups who are not looking for a party venue. 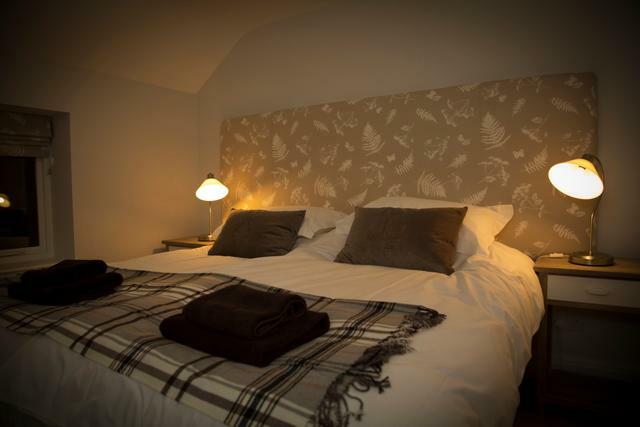 Due to the village location we are very considerate to the local residents and only take bookings for hen and stag groups during off peak months. Strictly no 30th birthday celebrations are permitted. The nearest city is Sheffield. 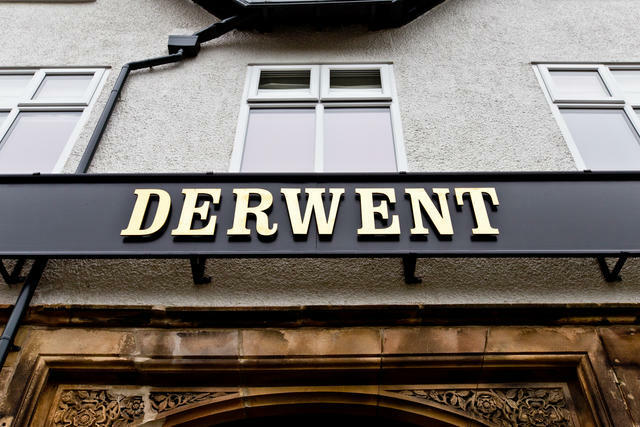 For more information about The Derwent please take a look at their own website.